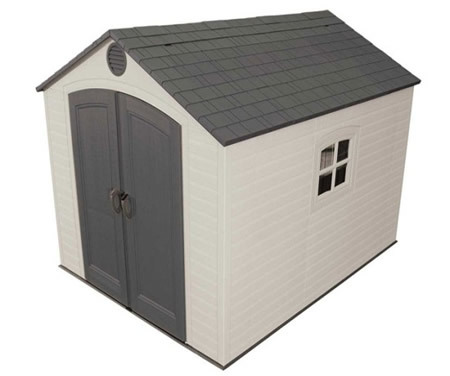 The 10x8 Red Barn is extra tall giving plenty of headroom for taller people! 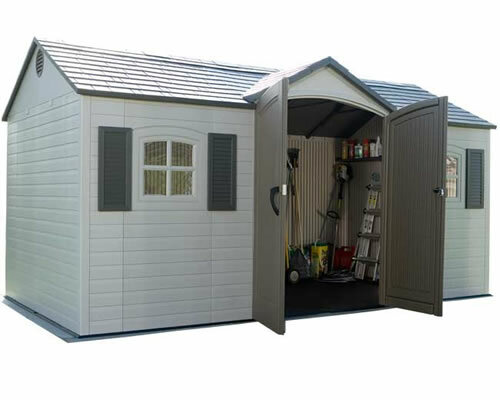 Arrow backyard sheds are the finest metal sheds on the market! 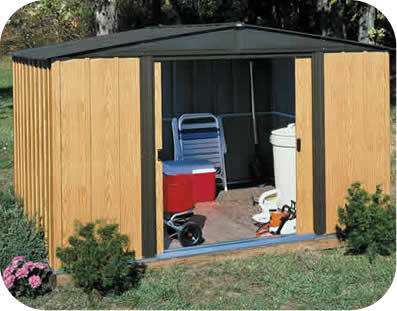 Looking for an extra tall storage shed? 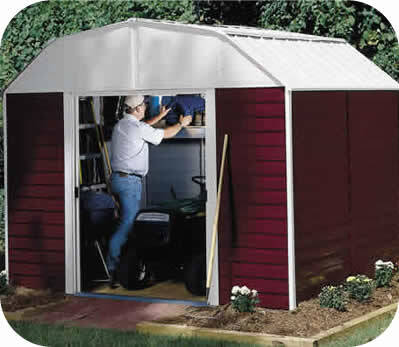 Our Red Barn from Arrow Sheds provides 8 feet of interior height! You'll have more space to walk, work and store tall equipment in. Assembly is easy using drop into place horizontal wall panels. 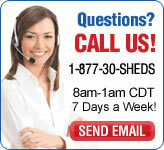 All storage shed parts come numbered, pre-cut and pre-drilled ready for you to put together quickly! 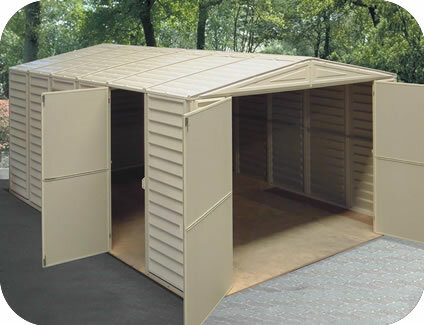 Wide door opening: 55 1/2" x 69 1/4" - large enough for a tractor mower! shown with optional workbench / attic kit; add below! 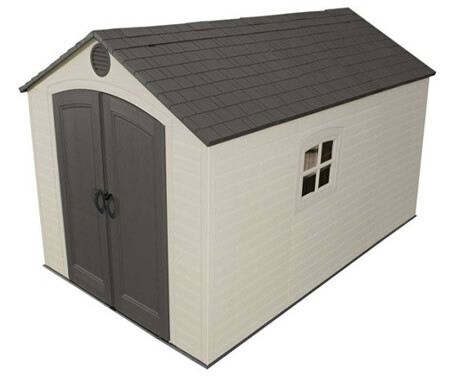 Interior Dimensions: Width: 118 1/4" Depth: 90" Ht: 95 7/8"
Door Opening: Width: 55 1/2" Height: 69 1/4"
Recommended Foundation Size: Width: 121" Depth: 92 3/4"